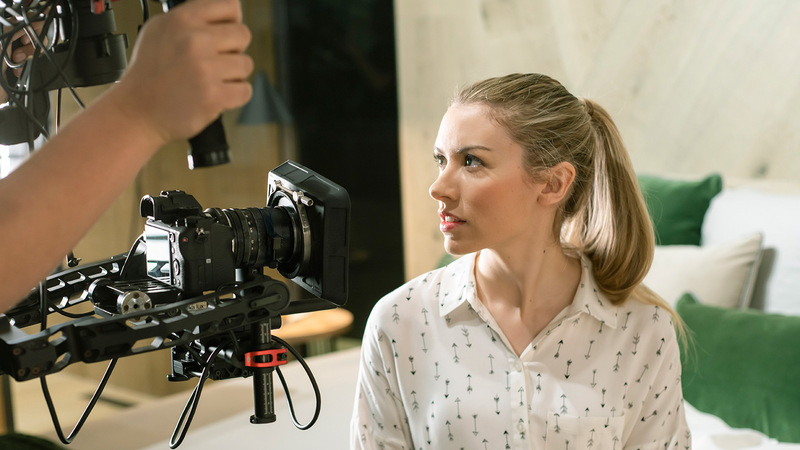 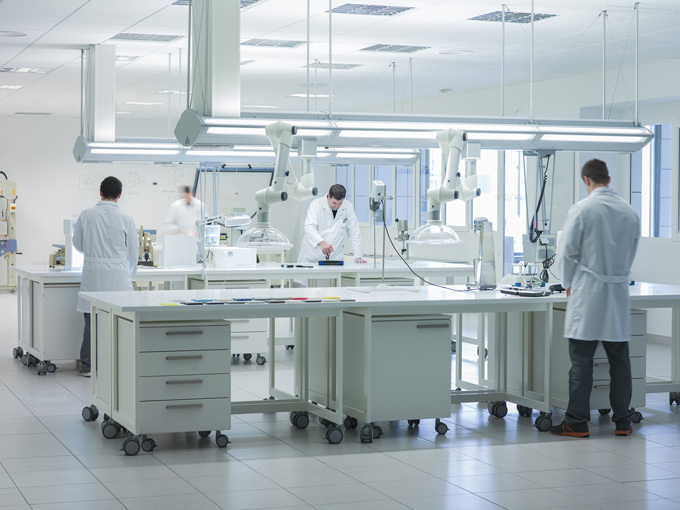 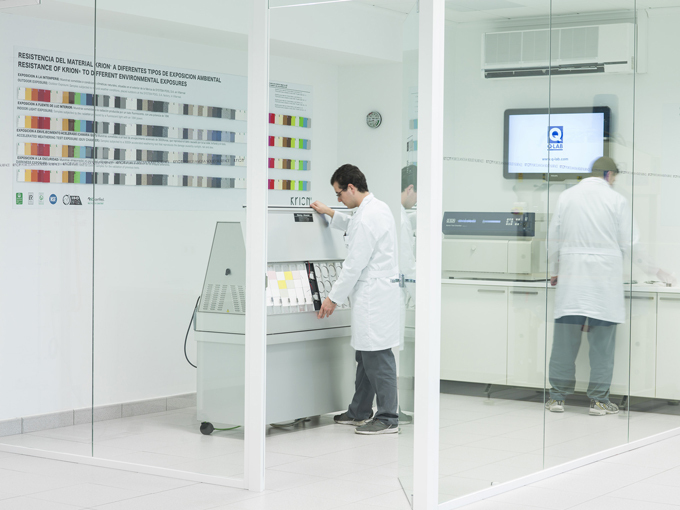 Always at the forefront of technological innovation, PORCELANOSA Group has now opened new laboratories that focus on researching and developing Krion® and running exhaustive quality control checks on the solid surface. 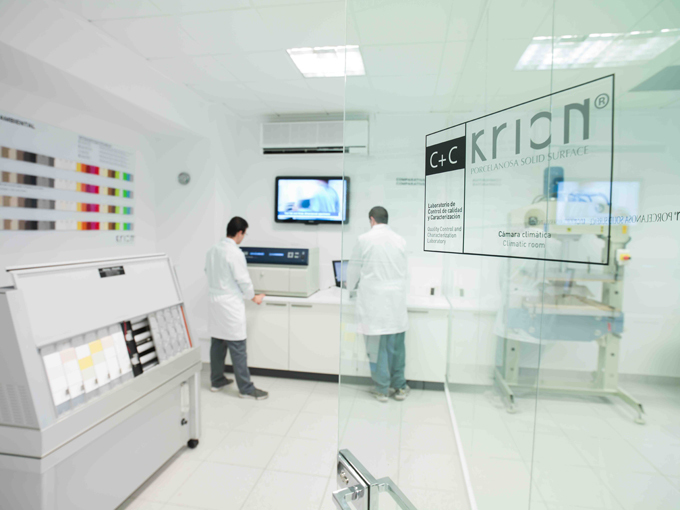 Equipped with the most advanced technology, technical experts in Krion® at the new facilities based at the company’s headquarters in Villareal (Spain) study the behaviour of the compact mineral by PORCELANOSA Group, while also developing new advances and improvements to the solid surface. 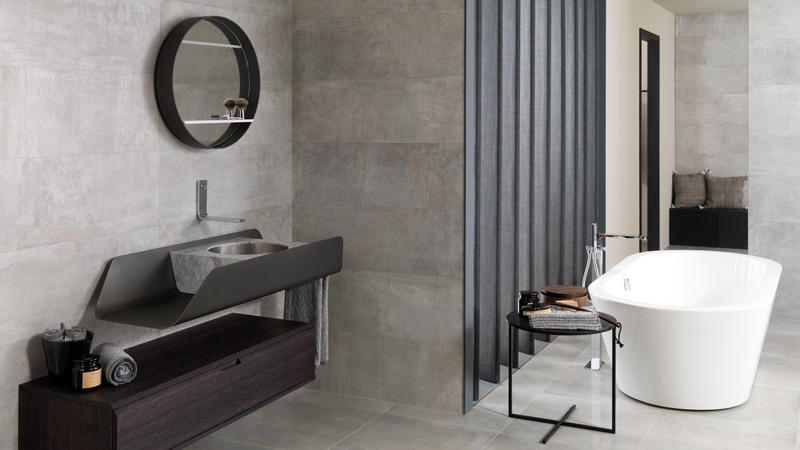 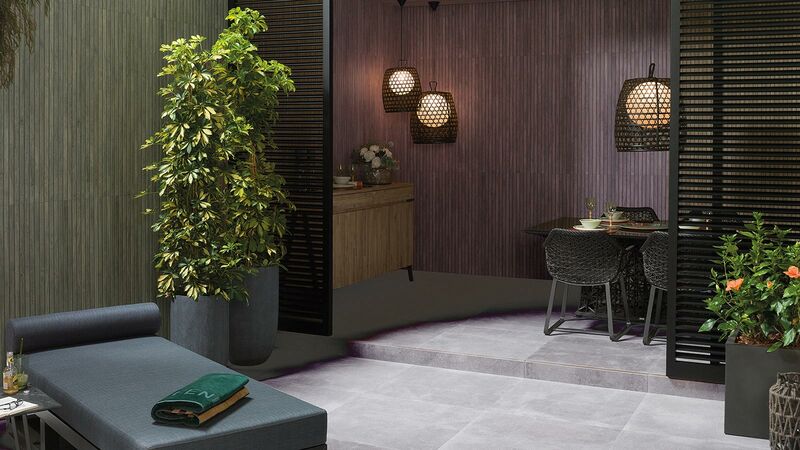 Continuous work on new concepts since Krion® was released in the market has led to an expanded range with new colours, textures and finishes. 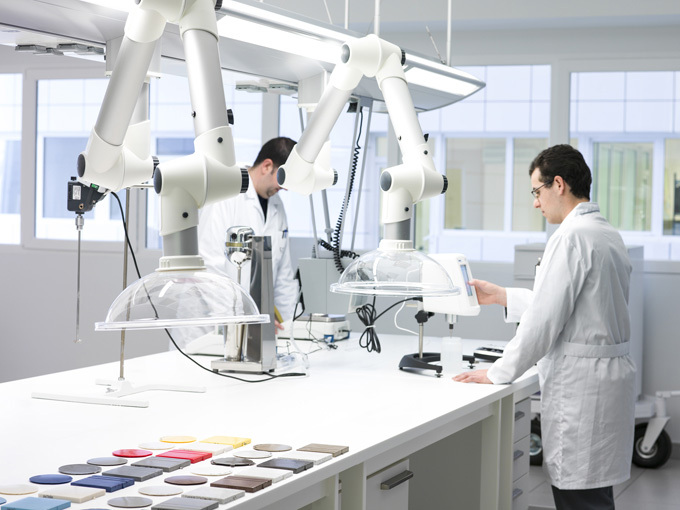 At the same time, the technical characteristics and resistance of this versatile, next generation material have also been improved. 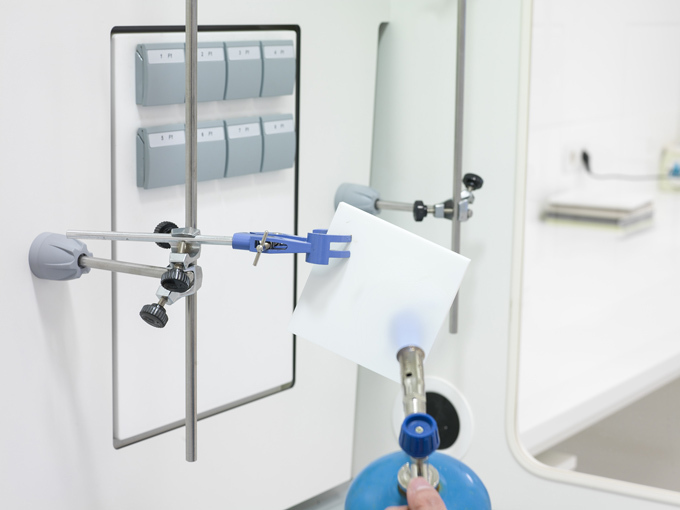 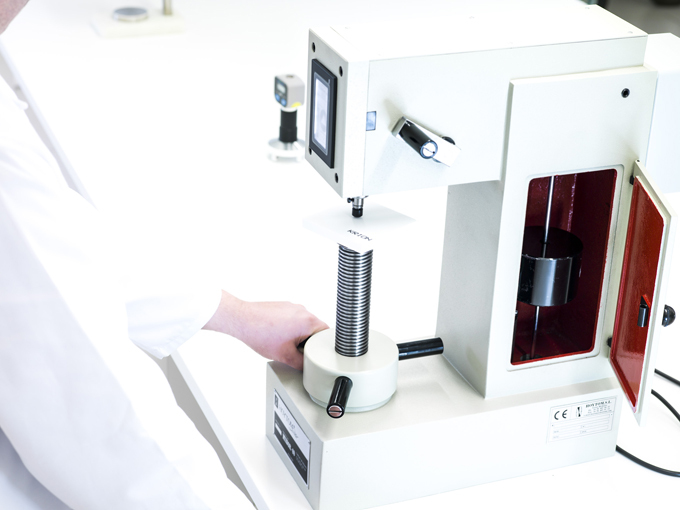 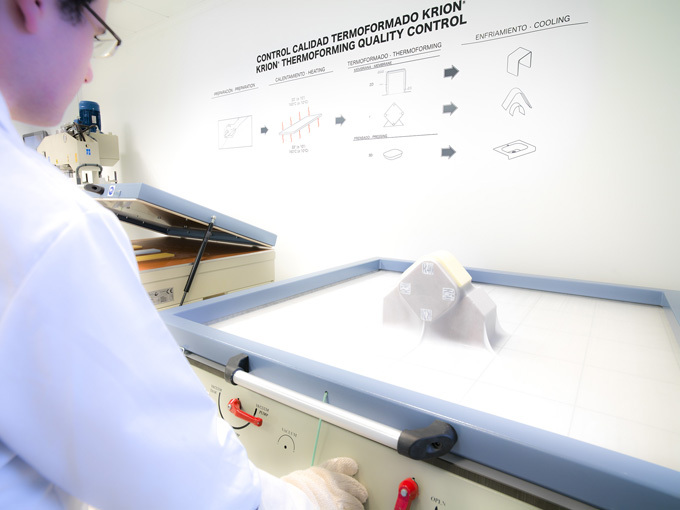 In addition to monitoring the results of research and development lines, technical experts in Krion® based at the new laboratories already have all the equipment necessary for running thermoforming, hardness and weather-resistance tests among others, which aim to continue to improve the solid surface by PORCELANOSA Group.